There’s no denying they have a bit of a rep, but, like any good ‘work’, the best hair extensions are undetectable. And, with extensions on the rise amongst the 40+ demographic, the hair industry is constantly innovating ever more subtle, sophisticated and low-maintenance methods to deliver that extra oomph. The latest development that’s got everyone talking are tape in extensions, which promise bountiful volume and length with less time in salon, lower commitment and zero damage. 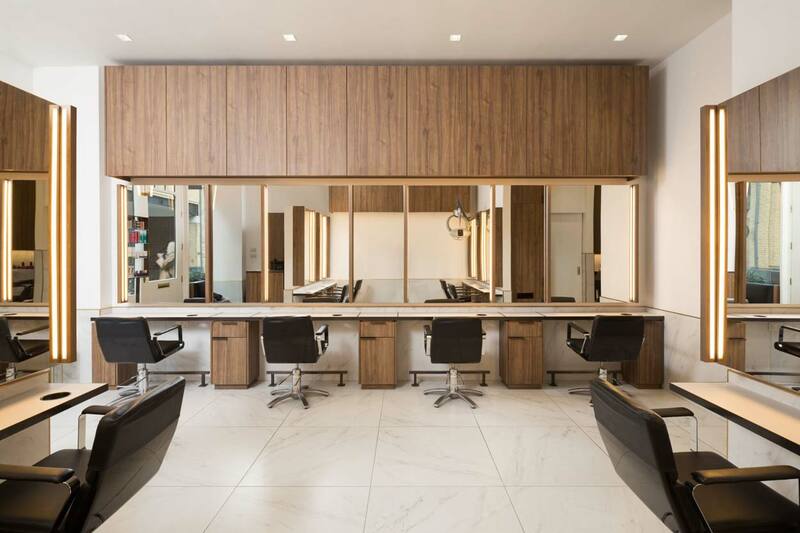 So we asked Emmanuel Esteban, stylist at Salon Sloane who works with Beauty Works Invisi-Tapes extensions, to answer your tape in extension FAQs. What length does my hair need to be to for the tape-in extensions to be applied? “The perfect length for hair tapes is anything from the jaw line down. This is to achieve the best finish and to be able to blend your own hair with the extension to create a natural finish”. How long does it take to have them applied? Can I colour the tape-in extensions?